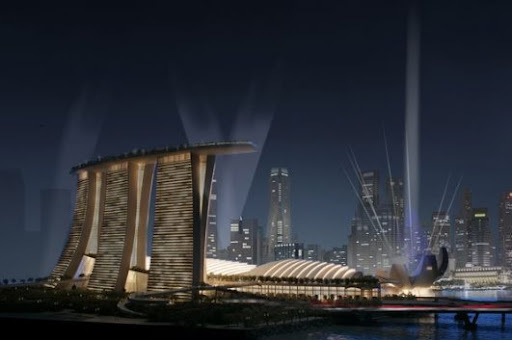 In Singapore was been presented the most expensive casino in the World -— hotel-casino Marina Bay Sands. 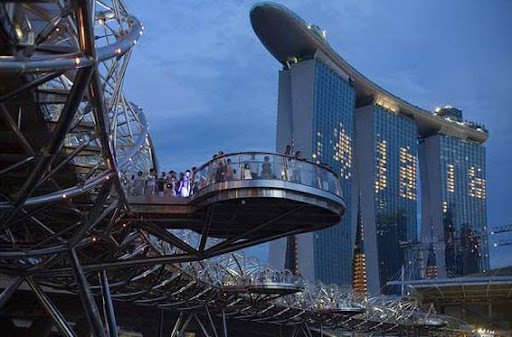 Casino Marina Bay Sands at present is the most expensive in the World. 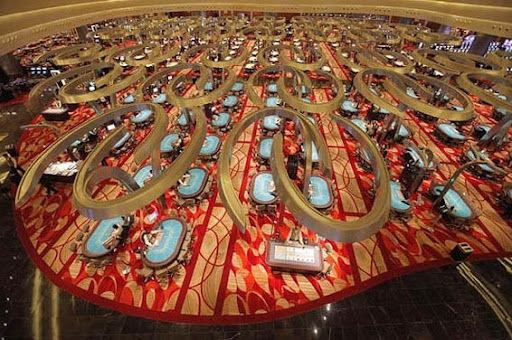 The usual entrance ticket in a casino is on sale for $100, and also the VIP-member card — $12,000. 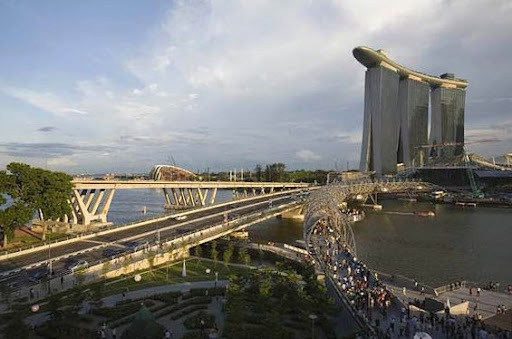 The high entrance fee is initiated by the Singapore authorities for a protection of compatriots from gambling dependence and squandering. 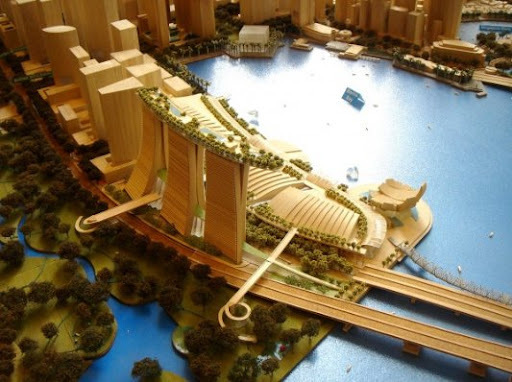 Is supposed, that exclusively rich foreigners will be visitors of this luxury casino. 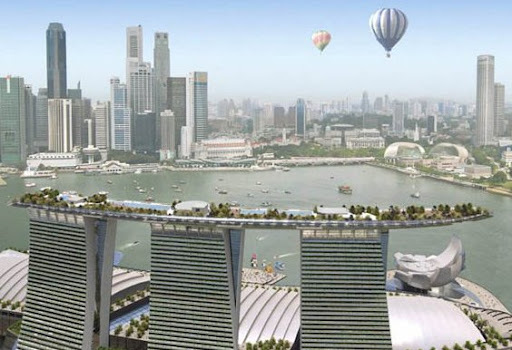 Average cost of usual apartment in hotel Marina Bay Sands ~ $380. 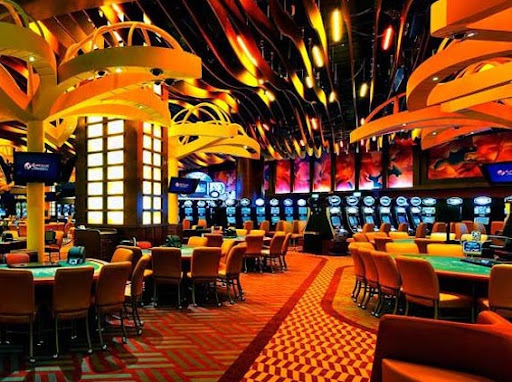 The casino-hotel offers the clients the big variety of luxury restaurants, glam night clubs, Internet cafes, trading complexes, showrooms of famous fashion designers, and also theatre and a modern art museum. Vintage jewelry — invest in eternal values!